Patients can rely on Dr. Janelle Dorsett to provide all the information they need when it comes to fertility treatment options. She remains one of the leading fertility specialists in the Lubbock area because of her commitment to patient wellness and patient educations. Fertility medicine encompasses many factors related to pregnancy and chilbirth, including assessment and treatment of various health issues. 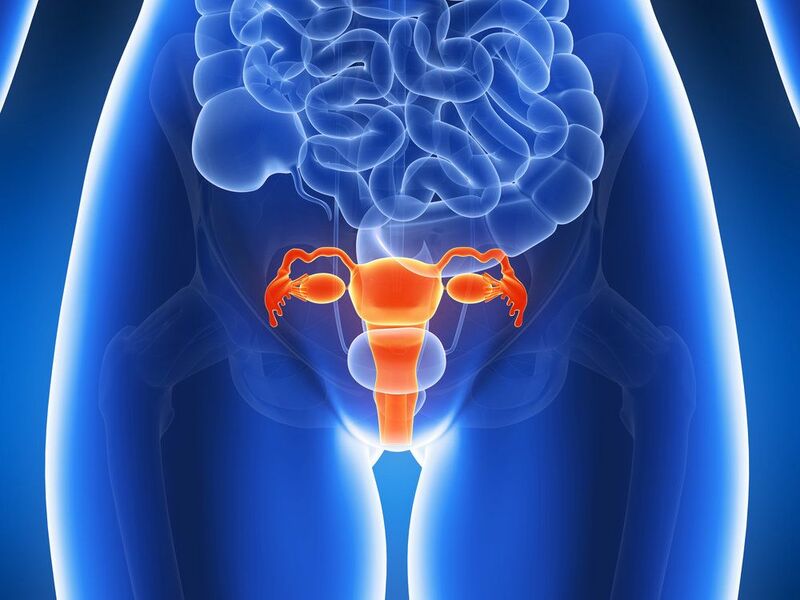 Since a number of patients have had questions about the impact of uterine fibroids on fertility, we'd like to address these matters right now. To learn more about your treatment options for infertility and problems with starting a family, be sure to contact our team of fertility specialists today. Dr. Janelle Dorsett and her team will help you make smart choices about your many options available.